That's it! 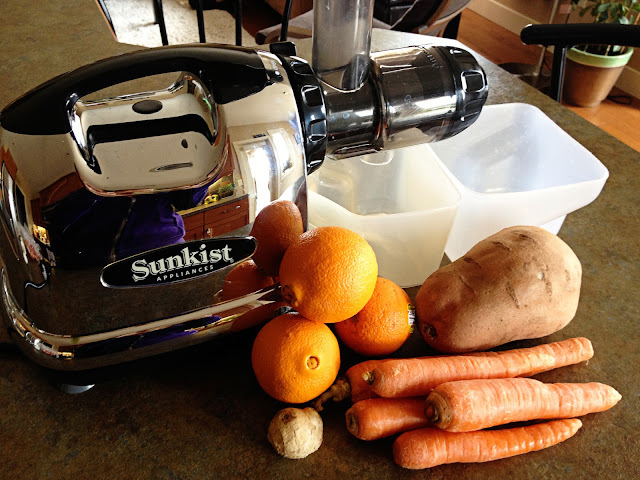 - chuck it all in the juicer and BAM! 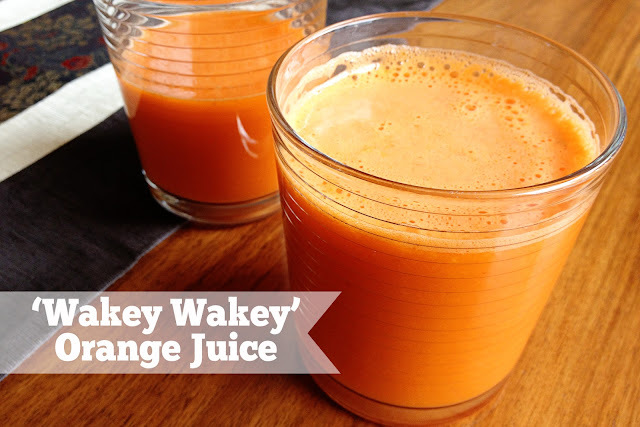 An extremely delicious, refreshing juice, great for any time of day, but I loved it first thing - I think the orange colour just screams 'wakey wakey!!' 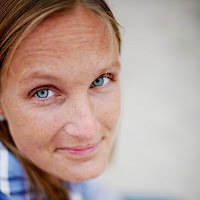 And that zing of ginger - oh yes, you'll be awake! 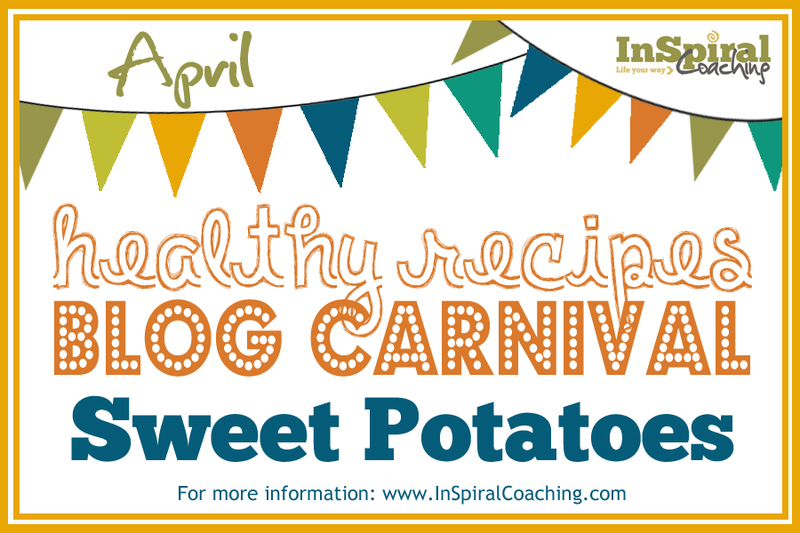 I'm linking up again this month to the Healthy Recipes Blog Carnival over at InSpiral Coaching. 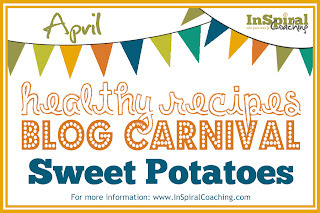 This month's featured ingredient was Sweet Potatoes. I can't speak for it's effectiveness as a hangover cure, but maybe we should check it out sometime - anyone got a BIG birthday coming up that we can celebrate?!? !